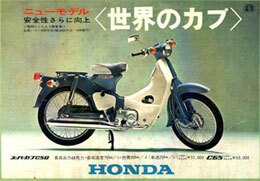 Anyways, I have the supercub fever again. Tonight I am going to clear out space in the garage that is right now occupied by the Ikea boxes and set up my supercub restoration space. 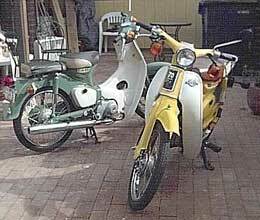 Here’s a link to my old supercub page. I guess I should update this too! And forgive the duplicate post there… thanks!